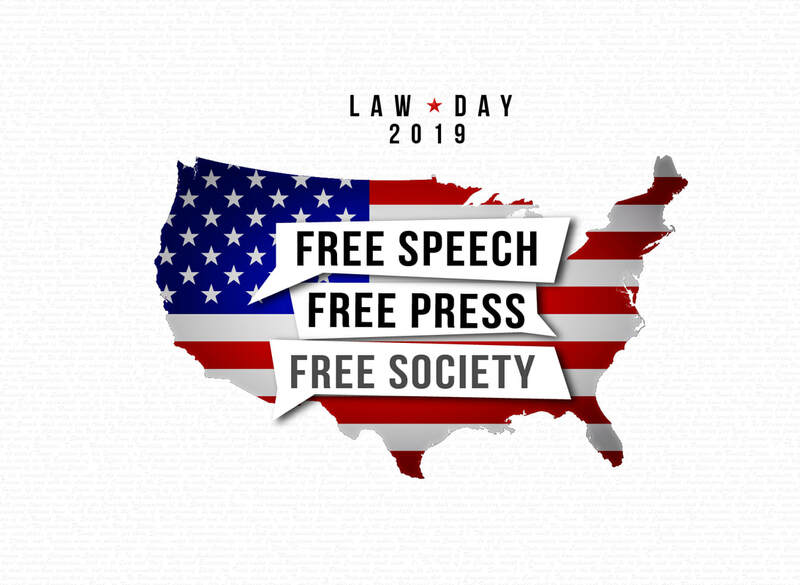 In the United States and around the world, freedom of speech and the press are among the most important foundations for a free society. Free speech and free press are prominent topics in public discourse and litigation. It is impossible to imagine a free society without these individual liberties, yet historical and current debates surrounding them continually challenge us to consider their boundaries and resilience. Changes in technology have reshaped how free speech and free press work in the everyday world.